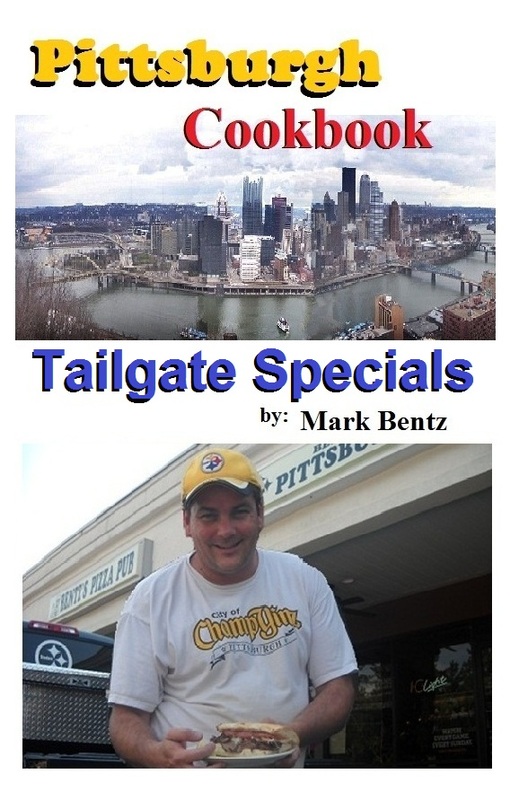 Welcome to Pittsburgh Cookboook .com! 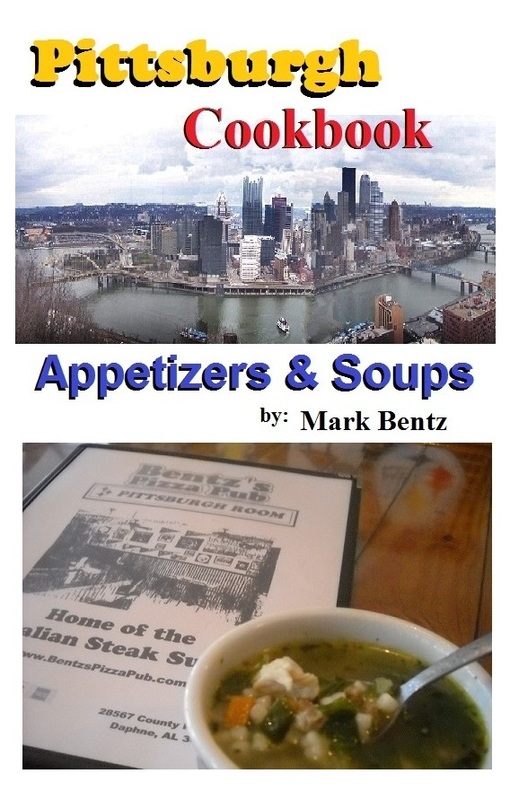 A cookbook series by former Pittsburgher, and former restaurant owner, Mark Bentz. 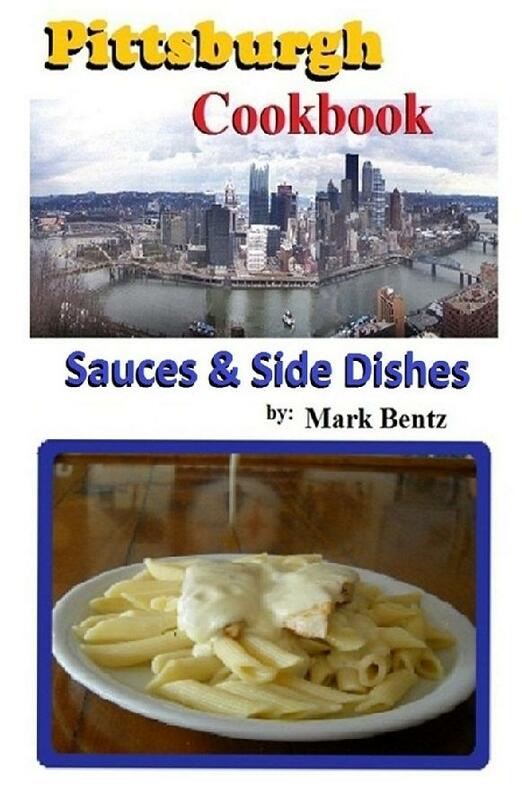 "One of the Best Cookbooks Pertaining to Pittsburgh"
The links below will provide many options of where to find these cookbooks.